Love Hope Faith has been close to my heart since their advocacy is something that is dear to me which is to help Cancer Patients. They also helped with my Smile For Hutch Project last 2015 where we were able to give watches to the Pediatric patients of PGH (Philippine General Hospital). 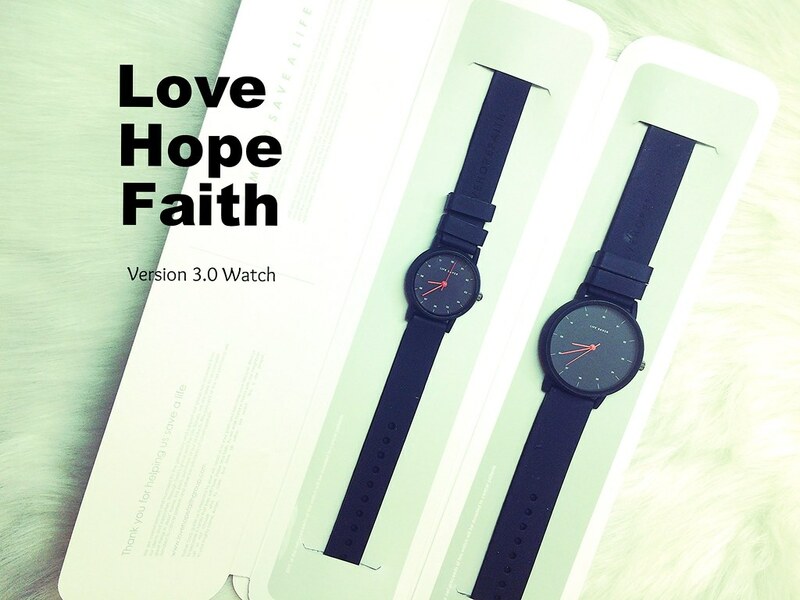 I want to share with you the Love Hope Faith Watch Version 3.0 of their very popular watch line that are only 250Php each! That means for 500php you can get couple watches with many colors to choose from plus 50% of the proceeds helps their beneficiaries. I really love the new sleek look of the Love Hope Faith Watches the case, case body and buckle has a matte finish making it look sleek. 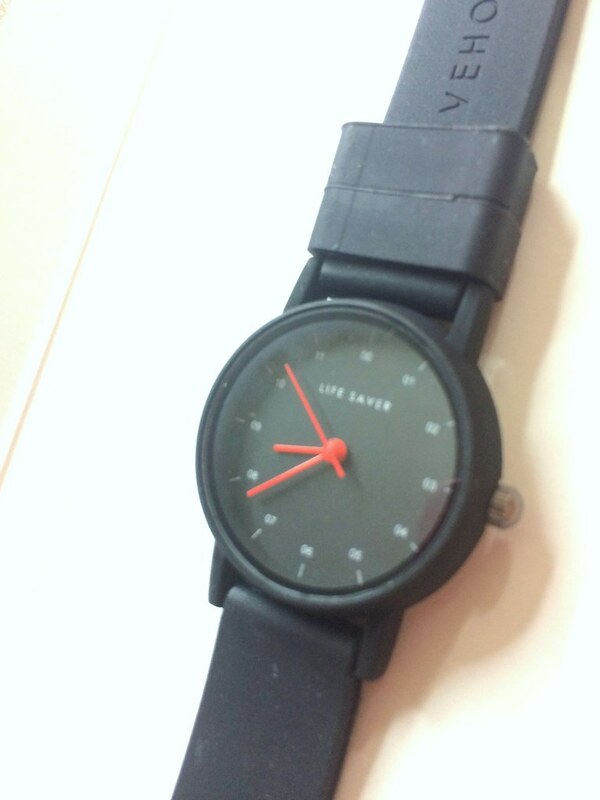 The case cover and the strap shows the brand plus the face of the watch has the words "Life Saver" on it reminding you of the great deed you made by buying the watch - makes you feel good! 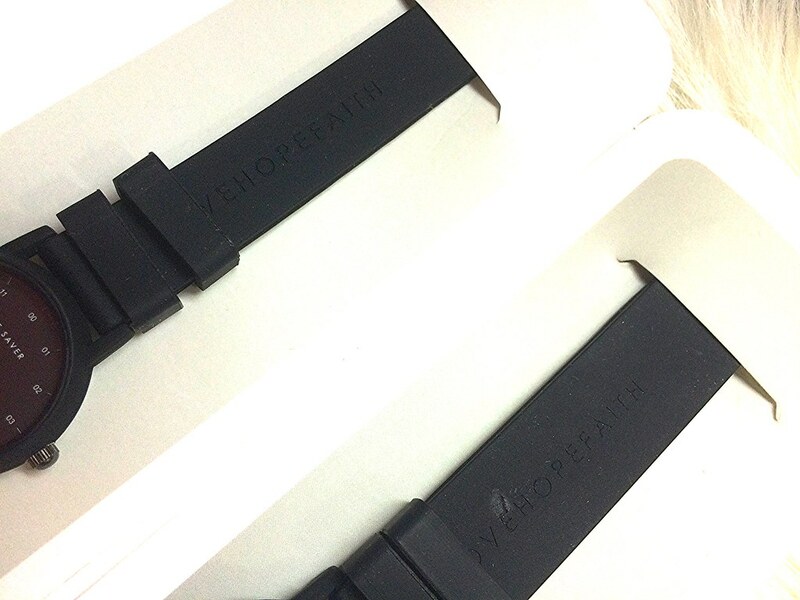 The strap itself is made from rubber which is more sturdy for long wear and with Japanese Movement you can assure the time will be always accurate (well according to the Olympics, that is) It is also water resistant from accidental splashes while washing your hands. So why should you buy this watch? 3 reasons, Affordable, Fashionable and Practical and saving a life in the process is the cherry on top. You can also catch them at various Bazaars follow their Facebook Page for schedules and updates. They also have a shop located in Quezon City: #36 Anonas Street Quirino 2b Project 2 Quezon City - Opened Mondays thru Fridays from 9AM to 530PM (Closed on Holidays). 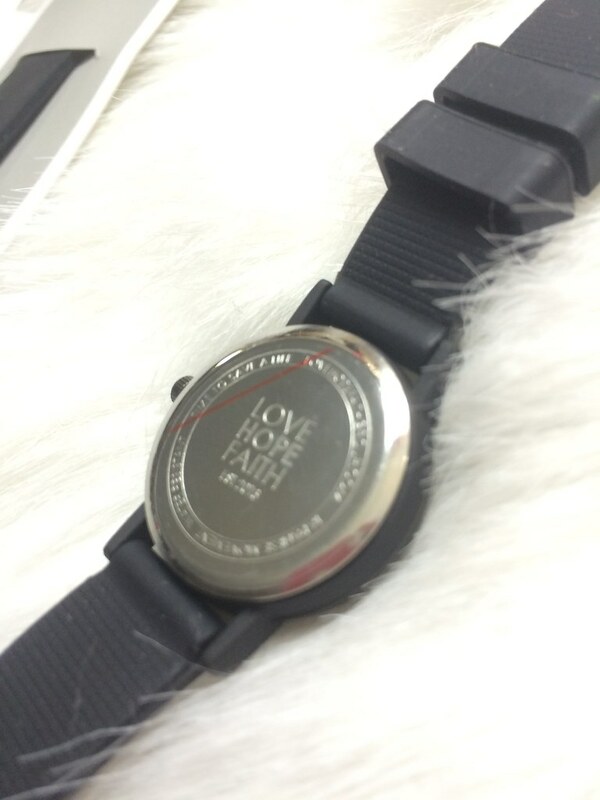 Be a Life Saver and Buy your Love Hope Faith Watch Today!